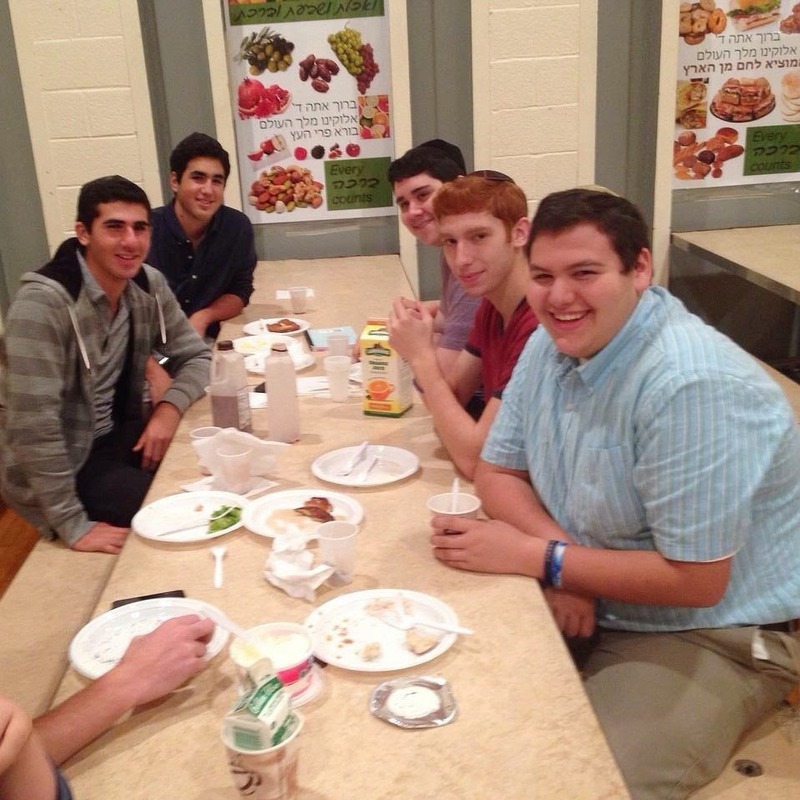 This past Sunday, September 21st / 26 Elul was the first Sunday Morning Learning program of the school year. Parents, students and faculty all learned and enjoyed the special morning together. We first prayed shachrit and then went downstairs for a great breakfast. The breakfast included French toast, scrambled eggs, bagels and a variety of salads. After our delicious breakfast we went back up to the Beit Midrash for the shiur. 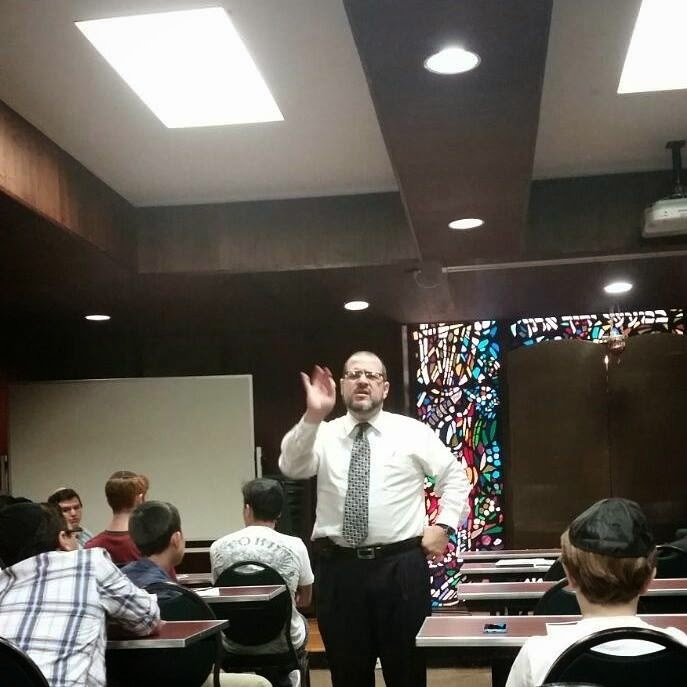 We were given sources to learn in groups and then had the opportunity to hear elementary school middle division principal, Rabbi Dr. Hertzberg, give a wonderful shiur on the connection of Abe Lincoln, Rosh Hashanah, and slavery. Thank you Mr. Engel for coordinating and sponsoring this event in memory of his beloved father, Aryeh Leib ben Yaakov Altaar, A”H. Hope to see everyone at the next Sunday Morning Learning on November 23, 2014.